Calcedonia (Chalcedony) is a glass made with silver and other elements (glass is above all a chemical reaction which takes place in heat), developed in Murano during the mid fifteenth century. Angelo Barovier is attributed with developing this polychrome glass around 1460 (the 15th Century).The Barovier name has been synonymous with Murano Glass since the furnaces were moved to Murano from Venice. This famous family was granted the exclusive rights to the production of clear glass by the Venetian Repubic about 1455. The technique of this clear glass became known as crystal glass or Venetian crystal, which was a significant development in the story of glass and of the island of Murano.. The secret of the Calcedonia glass was closely guarded and entirely lost when the Venetian Republic fell. It varies widely in the colors which come out of the furnace, subject to the heat of the silver, humidity and the humor of the glass maker! It was once again rediscovered by Lorenza Radi in 1856 but again by the 20th Century none was in production. Today we thank Loredano Rosin for bringing back this technique in the 1970s. His pieces are still on exhibit around the world and in private collections. 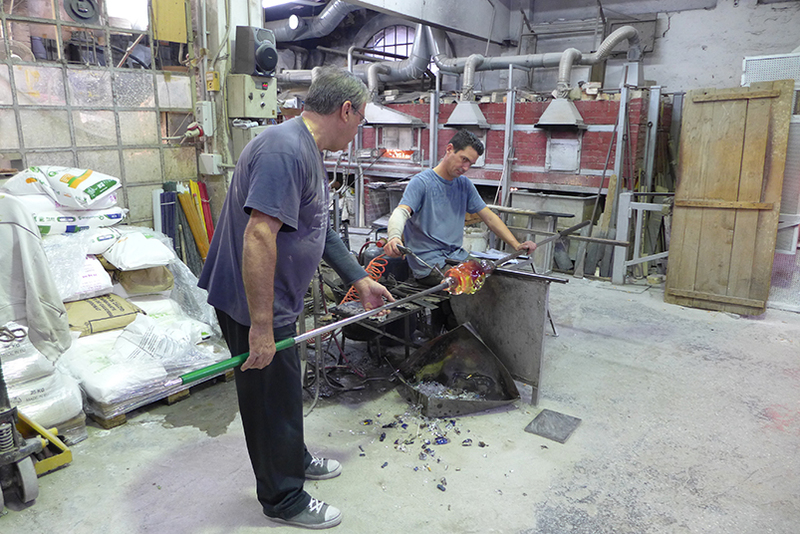 His untimely death from a boating accident was a blow to the artistic Murano Glass community. Fortunately, his brother Dino Rosin, carries on the family tradition and has continued to perfect this glass in large and beautiful glass sculptures. You can still find Dino Rosin sculptures available at very hefty sums on eBay and in fine galleries around the world, just search for his name. Today, there are several other well known masters who create sculptures in this unpredictable glass, including Tagliapietra. We all dream of the blues and aquas…and sometimes we get it. The amazing, never the same, colors are produced by adding silver nitrate to the glass and the colors are affected by the humidity, the heat, and factors we don’t understand. The glass begins as salt, soda, sand and minerals days before the glass master is ready to work. The recipes for glass depend on very accurate measuring and minerals of the highest quality. Any small difference will result in color changes or in glass which does not react well in the flames when the beads are being made. It pops and cracks. 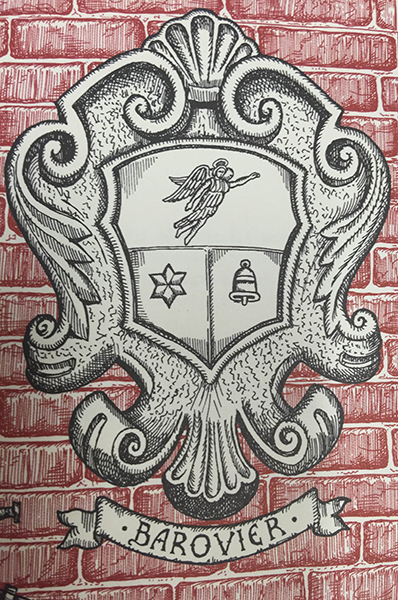 The Calcedonia has a mind and life of its own, the colors can not be reproduced with any certainty. They continue to turn colors in the flames as the beads are made and even after the beads are in the annealing oven. Here are the colors of our latest batch, with added sparkle from Aventurina. I am enjoying your history about Murano glass. 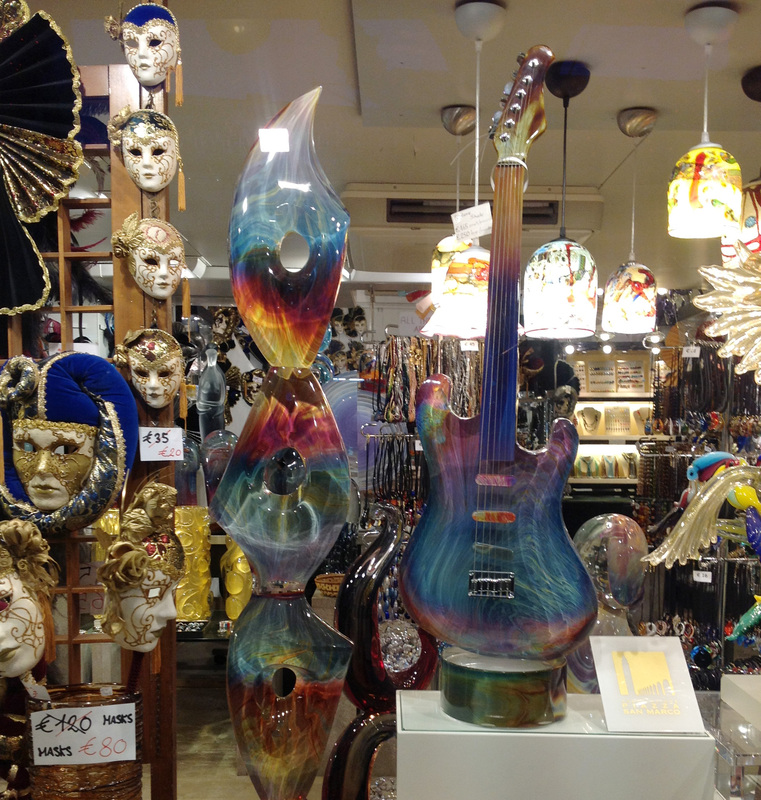 I have been very interested in it since visiting Murano many many years ago. I hope you can continue with these small bits of history. Thanks Judith, we love the history as well, the family dynasties, the handed down traditions. I it why we work. But for more on Venice in general, read our BlogVenice which covers more of what is going on in Venice, events, people and the struggles against the sea!